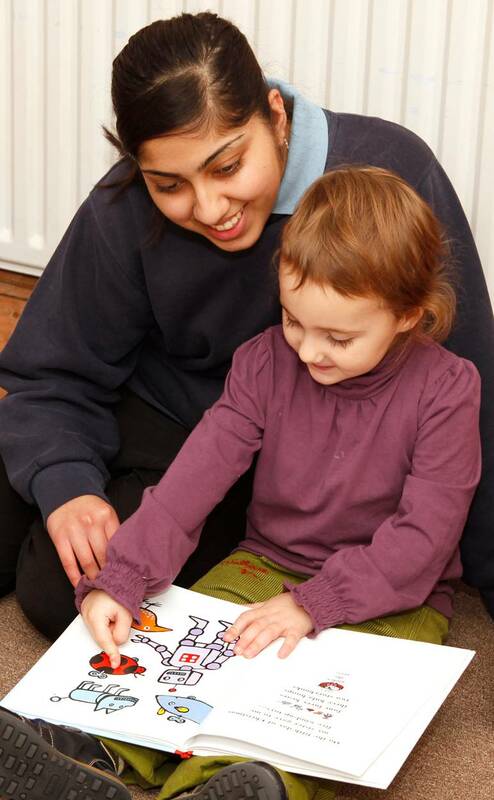 This qualification provides the skills and experience to develop your career in child care in a wide range of settings. The Advanced Apprenticeship prepares learners to become Early Years Educators, enabling them to work with children from birth to 5 years and gain knowledge of children aged 5 to 7 years.Areas covered include understanding Children’s Early Years Education and Development, Implementing Early Years Foundation Stage and Plan and Provide Effective Teaching and Learning in Early Years Settings. Functional Skills Level 2 in ICT, GCSE Grade C and above required in Maths and English either prior to enrolment or to be passed before completion of the qualification. The Level 3 Diploma will suit those that are a nursery nurse, child-minder, day care supervisor or SureStart worker. You may or may not have some supervisory responsibilities. You want to be in sole charge of children, for example managing a room in a nursery. Candidates are required to have a GCSE grade C and above in Maths and English to complete the qualification. Candidates should have the ability to manage the requirements of the level of the qualification; candidates will be required to undertake the Initial Assessments before confirmation of place on course. The course has Mandatory and optional units. The Level 3 comprises of 64 Credits. Units include: Understand Children’s Early Years Education and Development, Implementing Early Years Foundation Stage, Diversity, Equality and Inclusion in Early Years Settings, Plan and Provide Effective Teaching and Learning in Early Years Settings, Make Accurate and Productive Use of Assessment in Early Years Settings, Develop Effective and Informed Professional Practice in Early Years Settings, Promote the Health, Safety and Well-being of Children in Early Years Settings, Child Protection and Safeguarding, Partnership Working in Early Years. The assessor will come to the workplace and observe the candidate as well as assist in portfolio building and observations. All learners have the option of attending a weekly day class, a weekly evening class or a Saturday class once a month. Yes Candidates must be employed in a setting for at least 30 hours per week andshould earn at least the minimum Apprenticeship salary of £3.30 p/hr and for those aged 19 or over in the first year of their Apprenticeship and applies to time working, plus time spent training that is part of the Apprenticeship. The course will take approximately 18 months to complete. Candidates can use this qualification to progress on to further training with Leadership and Management Training and sector endorsed Foundation Degrees. This qualification will make you a qualified nursery practitioner and allow you to progress in to management and in to other areas of childcare such as play work, midwifery, paediatric nursing, social work, youth work, teaching assisting and primary teacher. The full cost of this course is £1,900. Candidates aged 16-18 will be eligible for Full Funding for the cost of the course. Funding is available for those aged 19 and over please contact us for more information.